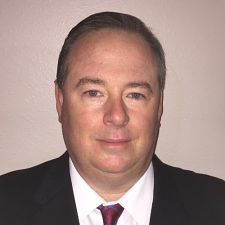 Dexter Decker is a senior operation executive with extensive successes in profitable launch, rapid growth, turnaround, consolidation, divestiture, and integration of complex global EPC, FPSO, & LNG projects. Proven success includes strategic planning and management of engineering, operations, and maintenance resources and services, engineering design, construction, and commissioning of new and retrofit capital projects, EPC execution, and supply chain management in the US, Asian, and African markets. Drives transformational change across large global organizations that maximizes asset utilization and positively impacts profitability and growth.